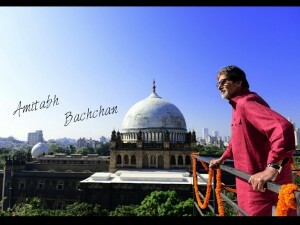 Amitabh Bachchan is an Indian Film Actor, he is most Popular in Bollywood Fillm Industry. 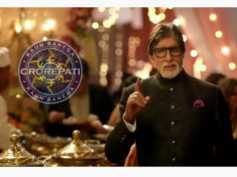 Kaun Banega Crorepati 11 Promo: Amitabh Bachchan Reveals The DATE Of Registration! 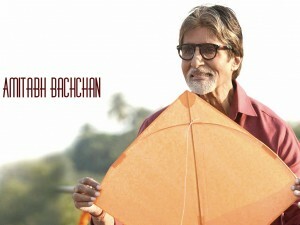 Big B & Emraan Hashmi Team Up For A Mystery Thriller! 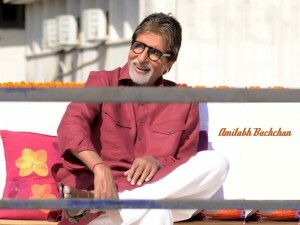 Amitabh Bachchan COMPLAINS About Badla's Success Being IGNORED; Producer SRK Has This To Say! Aishwarya Rai & Shweta Bachchan Cannot DARE TO OPPOSE Amitabh Bachchan When He Does This!